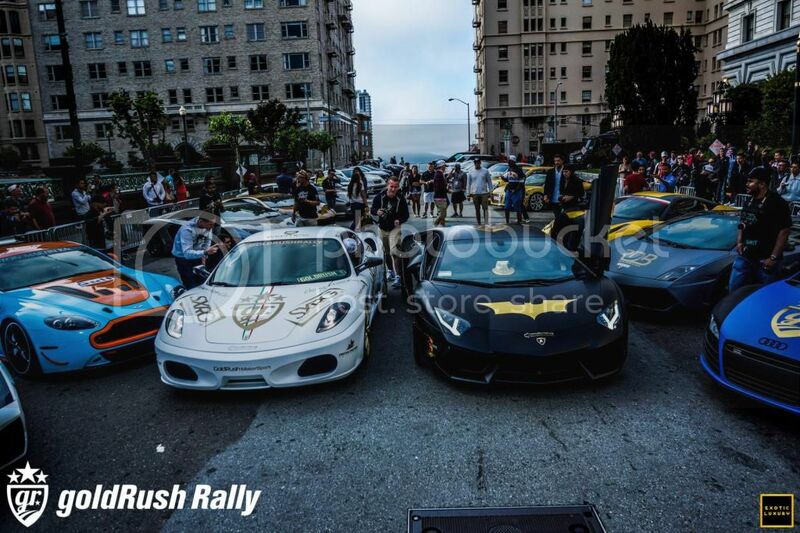 goldRush Rally Coming to DC - June 6th! 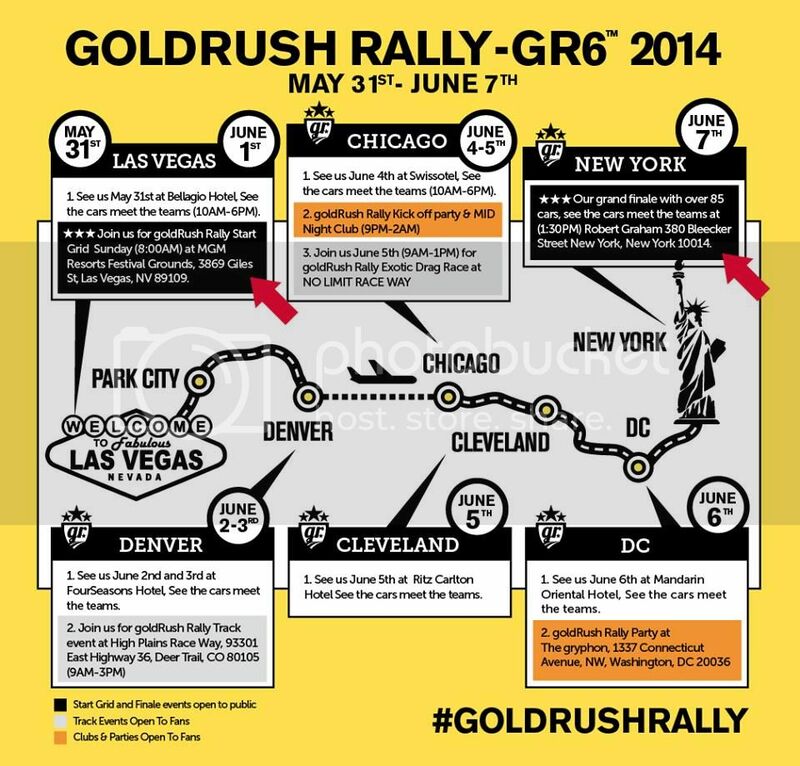 The goldRush Rally will be stopping in DC on Friday, June 6th. This the first time a rally like this has ever stayed overnight in DC. Cars should be arriving at the Mandarin Oriental hotel, DC around 4pm. We suggest you arrive early to see the cars arriving and meet the teams. The Mischief Crew plans to party all night with goldRush Rally teams at The Gryphon DC. More info coming soon!